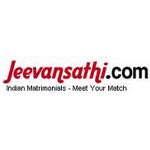 Marriages are made in Heaven and they are arranged perfectly in Live Chennai as we bring you the exclusive listing of web portals that acts as a host of bringing the right matches together. 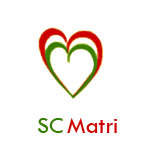 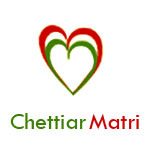 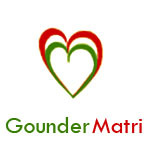 Chettiarmatri.com is an exclusive matrimony website for Chettiar Community. Subcastes:24 Manai Telugu, Arya Vysyar, Seniyar, Gavara, Komutti, Nattukottai, Pathira etc..
Devarmatri.com is an exclusive matrimony website for Devar Community. Subcastes:Kallar, Maravar, Vallambar, Maniakarar, Karumaravar etc..
Subcastes:Kongu Vellalar, Vetuvar, Padaiyatchi Gounders Urali Gounder, Nattu Gounder etc..
Subcastes:Balija, Bhatraju, Gavara, Idiga, Kamma, Muthuraja, Sowrashtra etc..
Subcastes:Augmudaiyar, Illathupillai, Kaikolar, Karuneegar, Saiva Pillai, Sozhia Vellalar, Vellalar etc..
Subcastes:Desuru, Kanchan, Kondal, Musuku, Paknat, Pokkanadu etc..
Subcastes:Adi Andhra, Adi Dravida, Adi Karnataka, Ajila, Arunthathiyar, Muchi etc..
Subcastes: Adiyan, Eravallan, Kadar, Kammara Kanyan, Kaniyan, Mudugar etc..
Arathy.com is an internet based matrimony website. 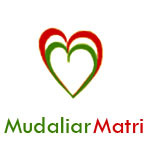 It aims to help its members to find their ‘best half’ through internet. 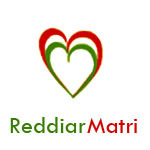 Approved Quality service. 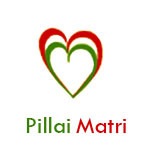 Highest level of privacy and security. 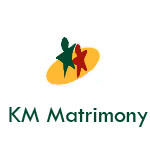 TamilMatrimony.com is celebrated as the Most Trusted Matrimony Brand combining tradition and technology. network of 15 regional portals and over 2 Crore members, BharatMatrimony operates through strategic partners and affiliates across the globe. 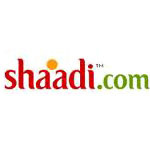 Shaadi.com, the world's oldest and most successful matrimonial service,has been trusted since 1996 by peopleall over the world to help them find their soulmates.Approved Quality service.